The cuts come in the wake of Verizon's decision to slash the value of the Oath properties, which include AOL and Yahoo, by $4.5 billion. Verizon chief Hans Vestberg has set in motion a plan to start cutting more than 1,000 jobs at the company's Oath media business in the first quarter of 2019, sources with knowledge of the company’s plans tell NBC News. 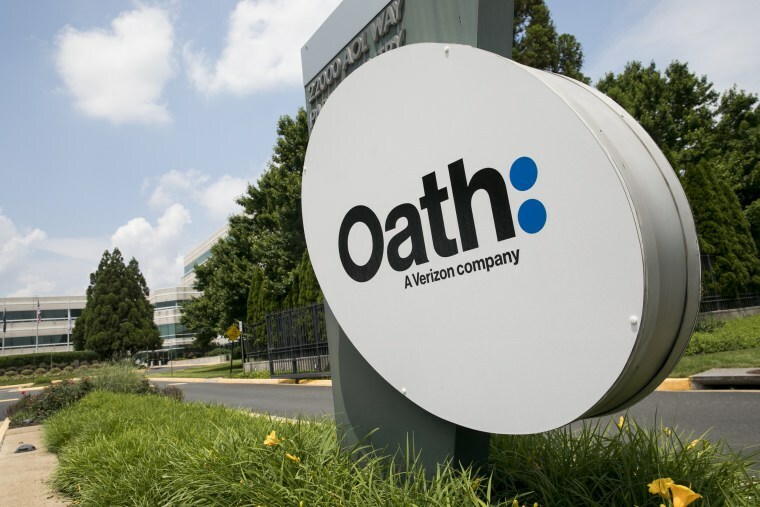 Roughly 10 percent of Oath’s 11,500 workforce will be cut, according to one person who spoke on the condition of anonymity because they were not authorized to speak publicly. Team leaders across the Oath properties, which also include HuffPost, have been asked to submit the names of employees who will be offered buyouts. The cuts come in the wake of Vestberg’s decision to slash the value of the Oath properties, which include AOL and Yahoo, by $4.5 billion. The write-down cuts Oath’s value in half and suggests that Verizon is conceding defeat in its foray into the digital media business. The impending job losses come amid contraction across the digital media landscape as publishers have struggled for revenue in an advertising market dominated by Facebook and Google. Last month, Mic.com laid off the majority of its employees before selling to Bustle Digital for a reported $5 million — a mere fraction of the $100 million valuation it had in mid-2017. That said, the AOL and Yahoo brands — once synonymous with the internet itself — were already in decline when former Verizon chief Lowell McAdam bought them for $10 billion and merged them under the Oath operating division last year. Verizon has also made cuts outside of its media holdings, recently shedding more than 10,000 positions at its core telecom business as part of an effort to cut $10 billion in costs.